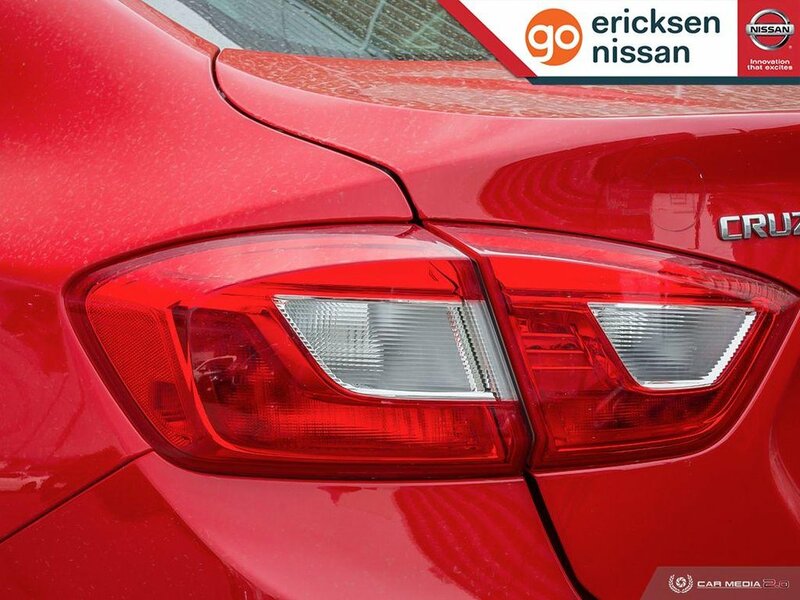 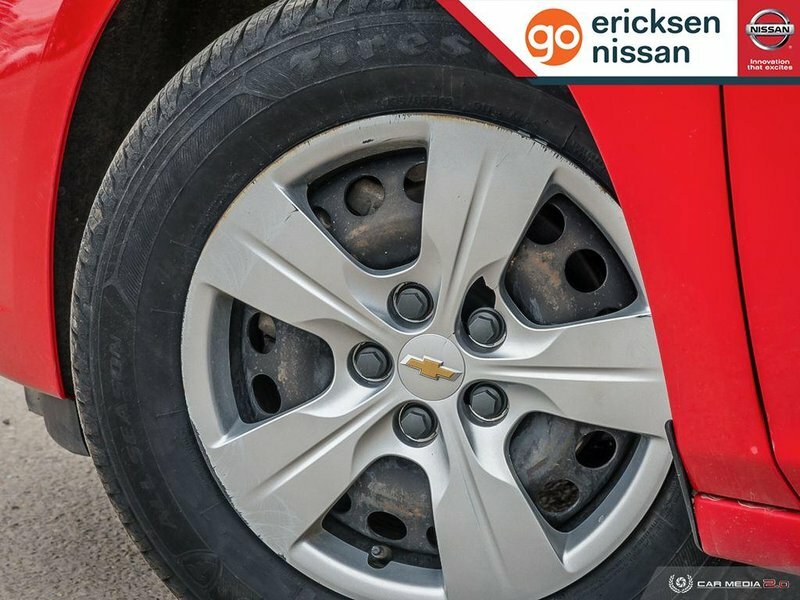 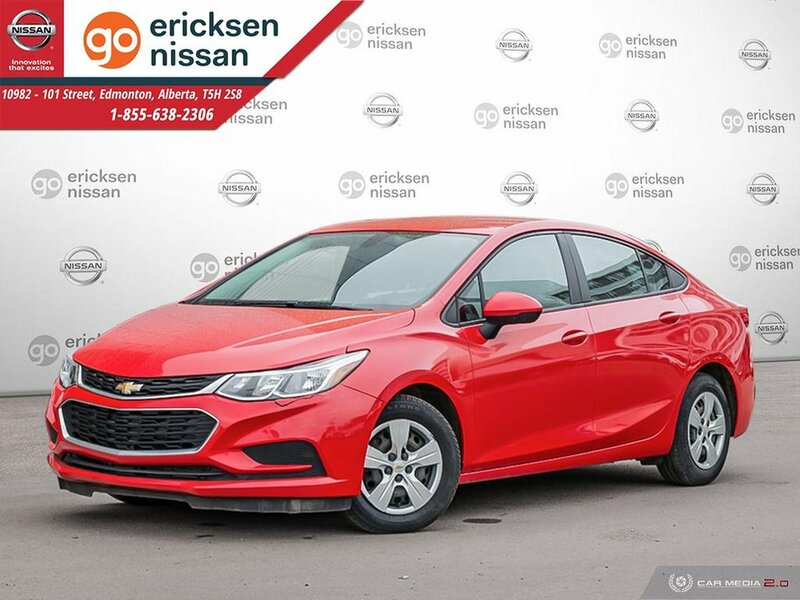 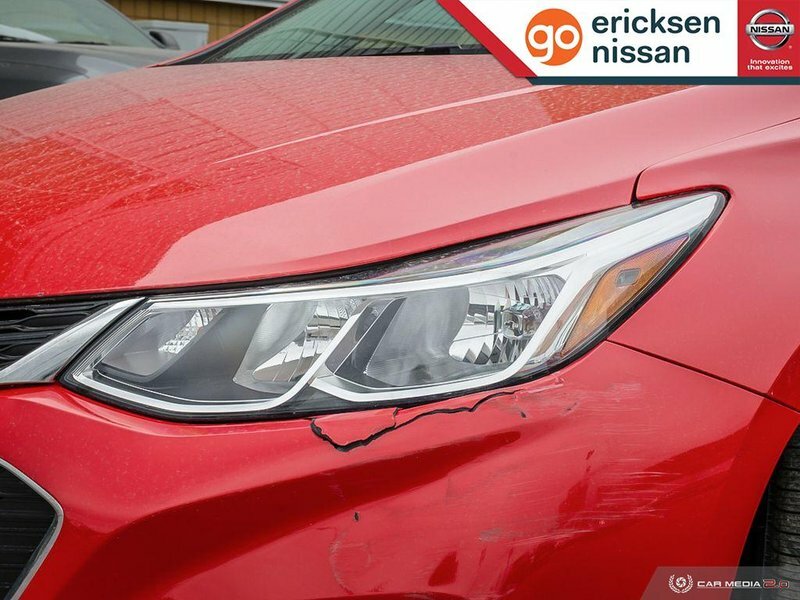 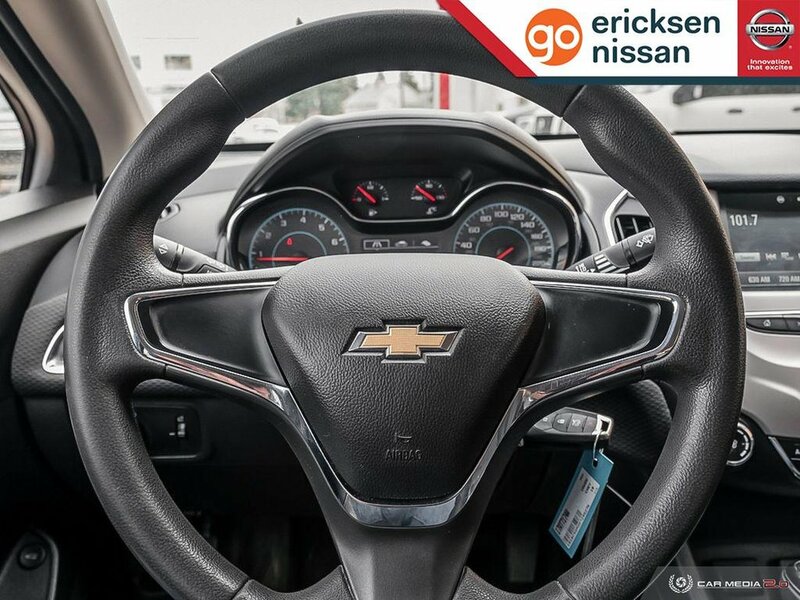 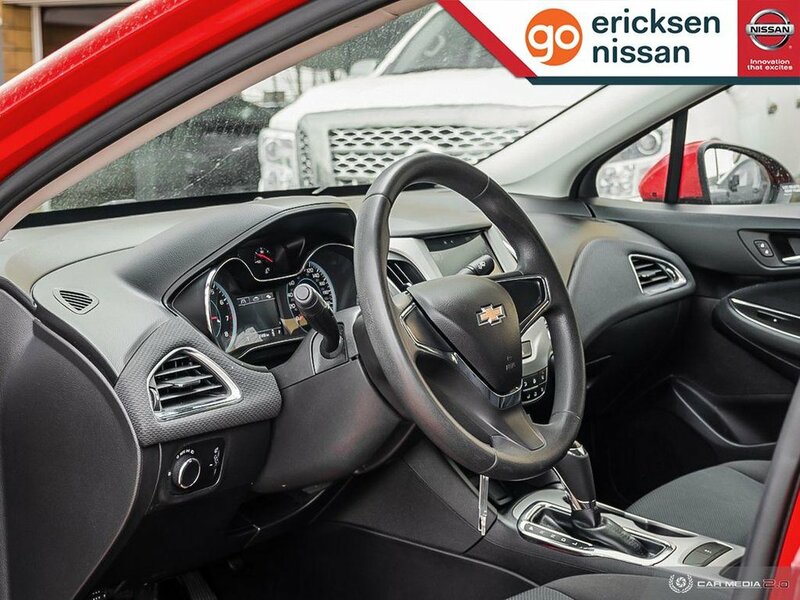 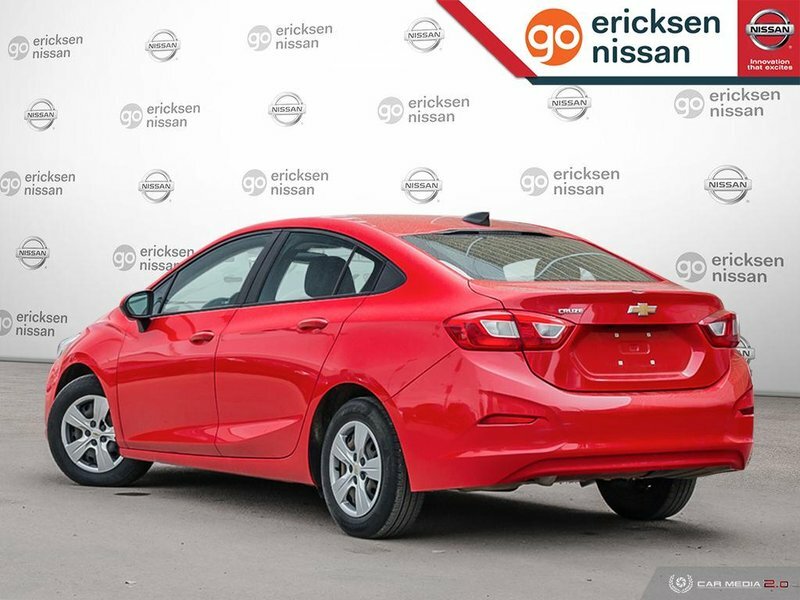 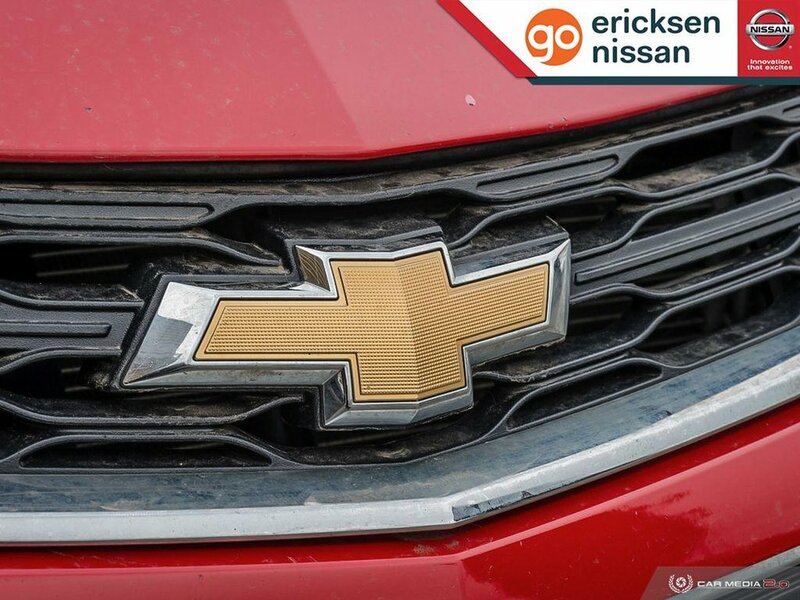 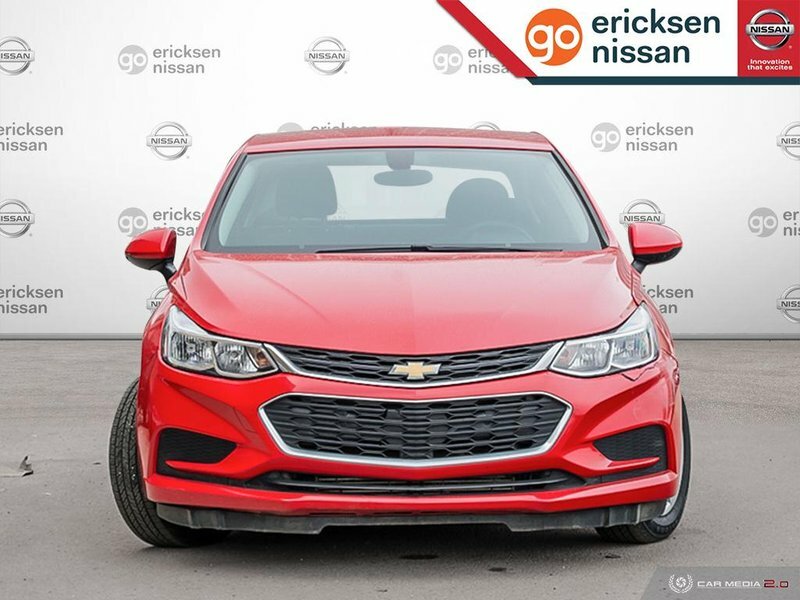 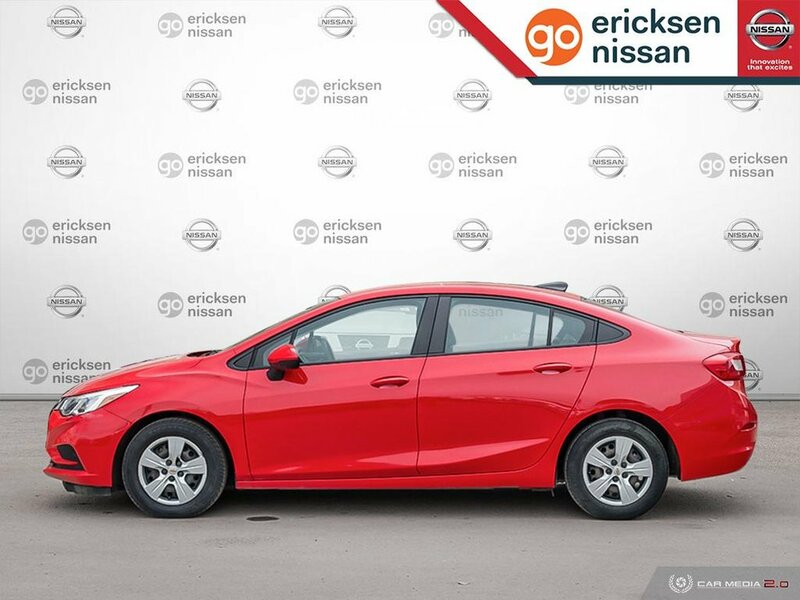 Ready to make a statement wherever you go, our 2016 Chevrolet Cruze LS Sedan sculpted in eye-catching Red Hot has all the technology, efficiency, and style you crave. 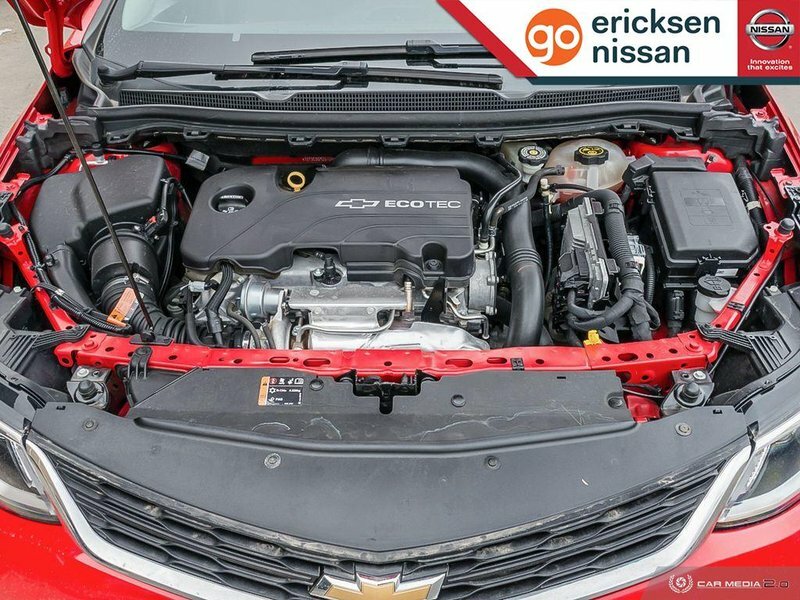 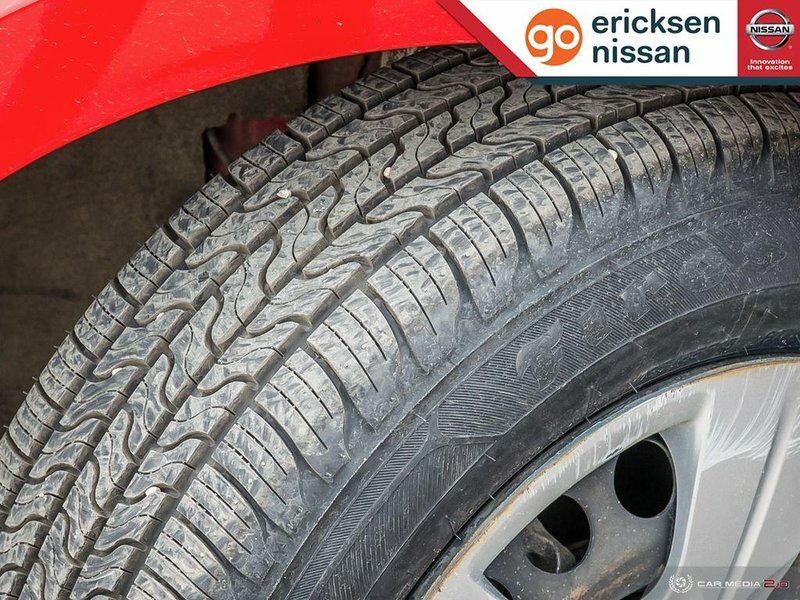 Powered by a TurboCharged 1.4 Litre 4 Cylinder that offers 153hp while connected to a 6 Speed Automatic transmission for easy passing. 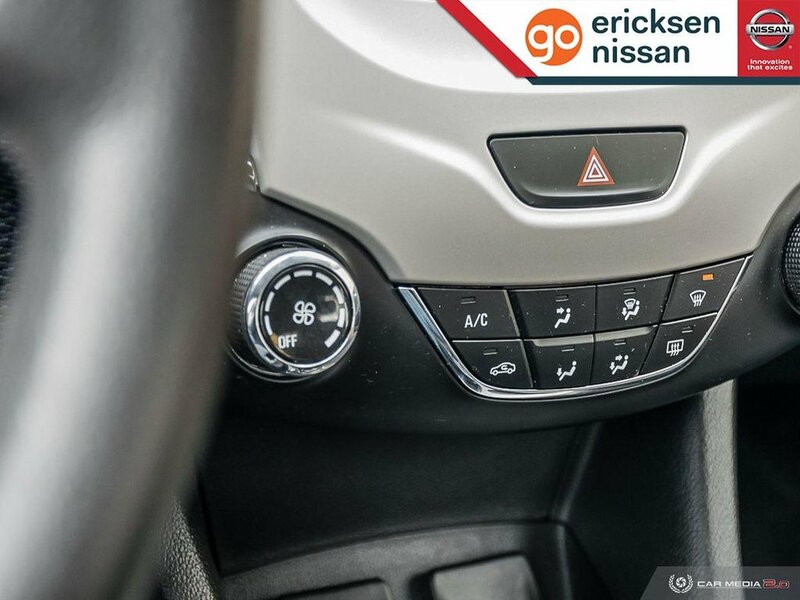 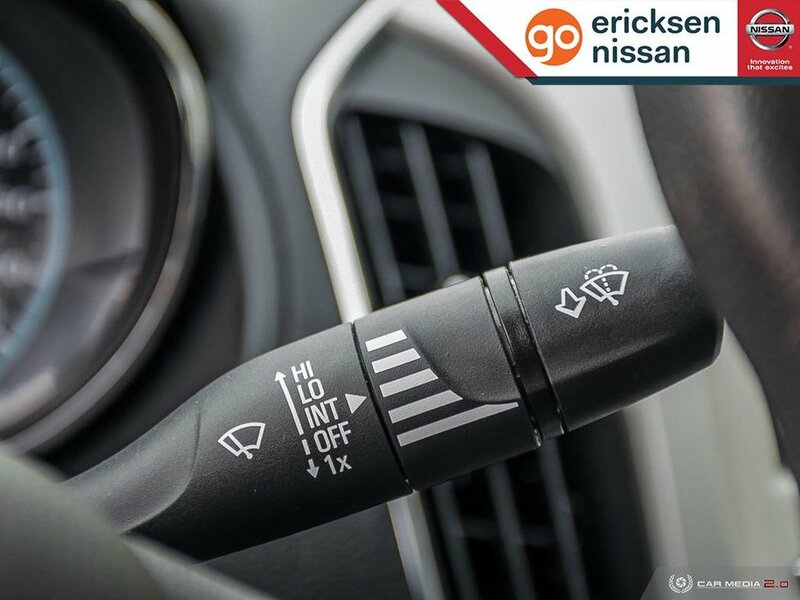 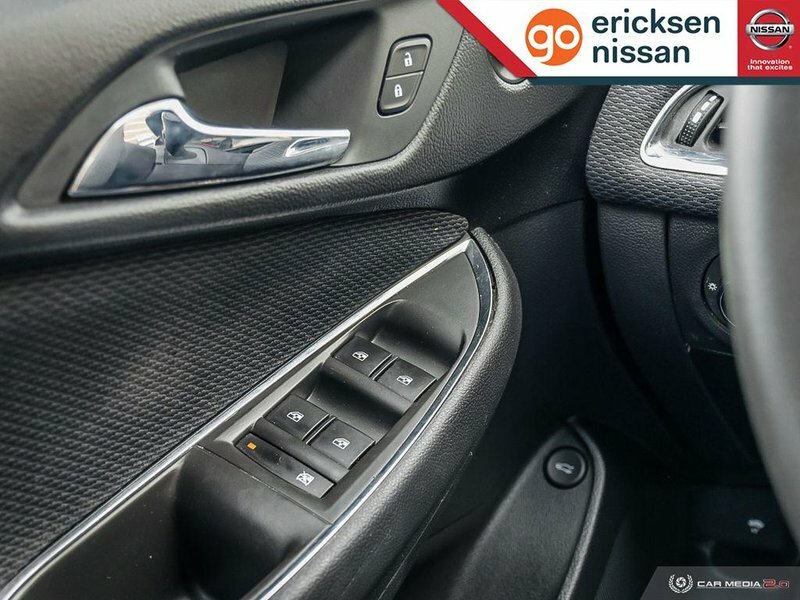 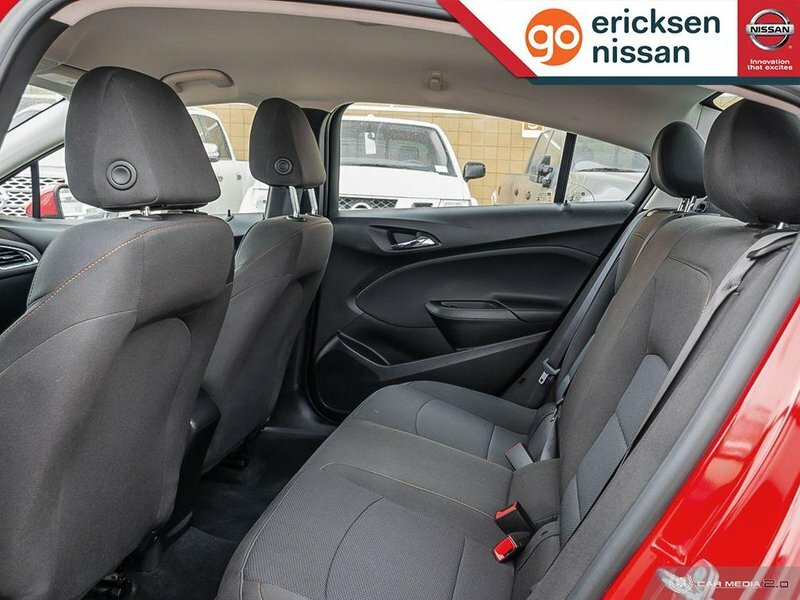 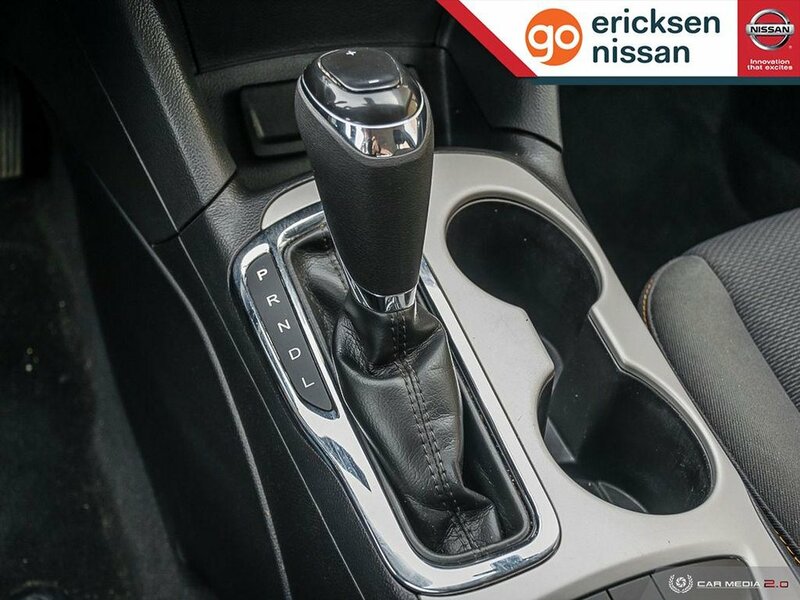 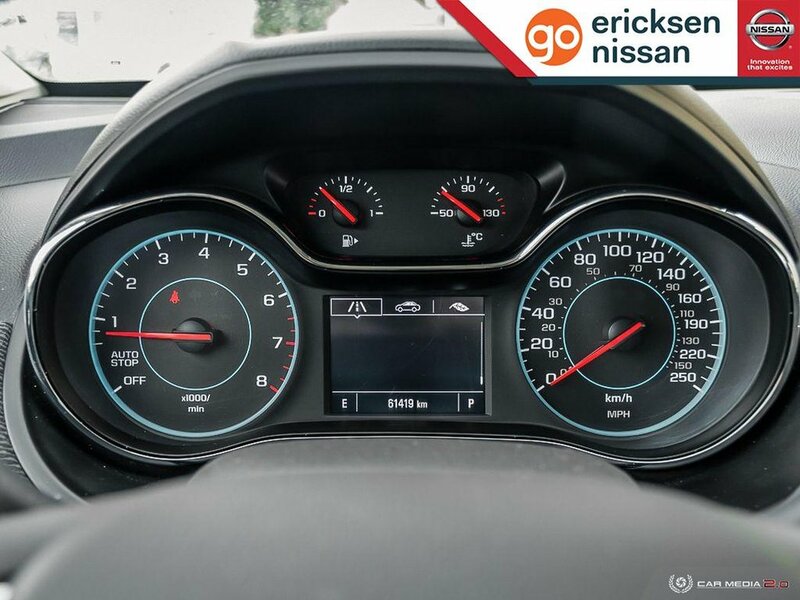 Enjoy swift acceleration with this Front Wheel Drive while you enjoy plenty of power for passing and merging while attaining near 5.7 L/100km on the highway in this impressive sedan! 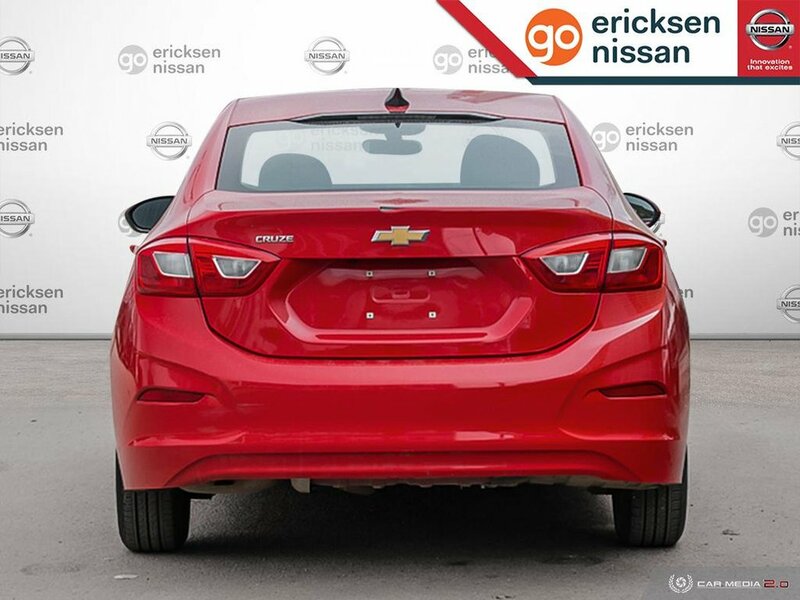 Our no-nonsense Cruze LS features aerodynamic sculpting with a sporty appearance that turns heads. 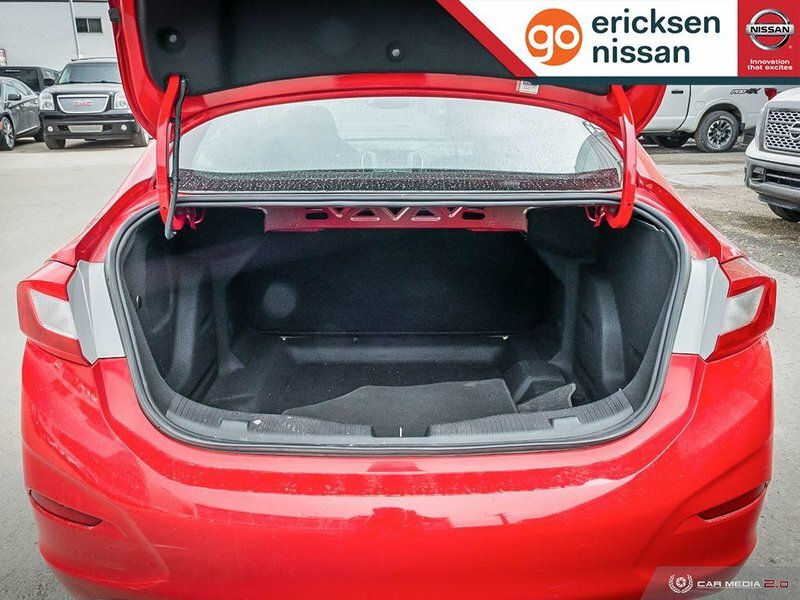 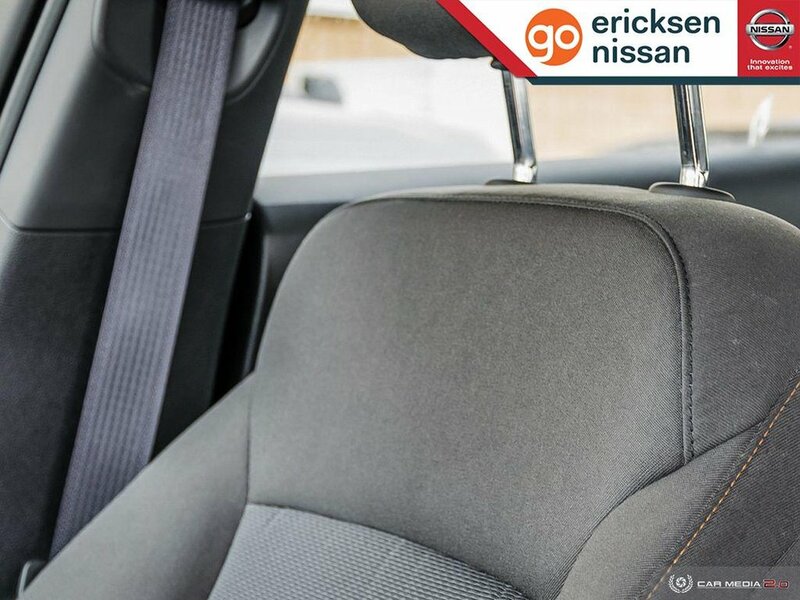 Experience a peaceful drive with our LS and enjoy plentiful amenities including a front center armrest, a height-adjustable driver seat, and 60/40-split folding rear seatbacks that offer plenty of space for all of your gear. 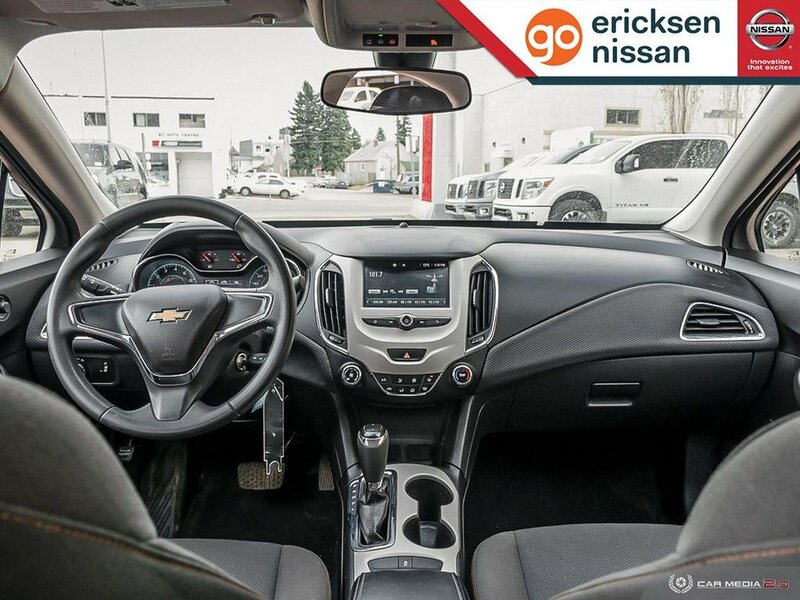 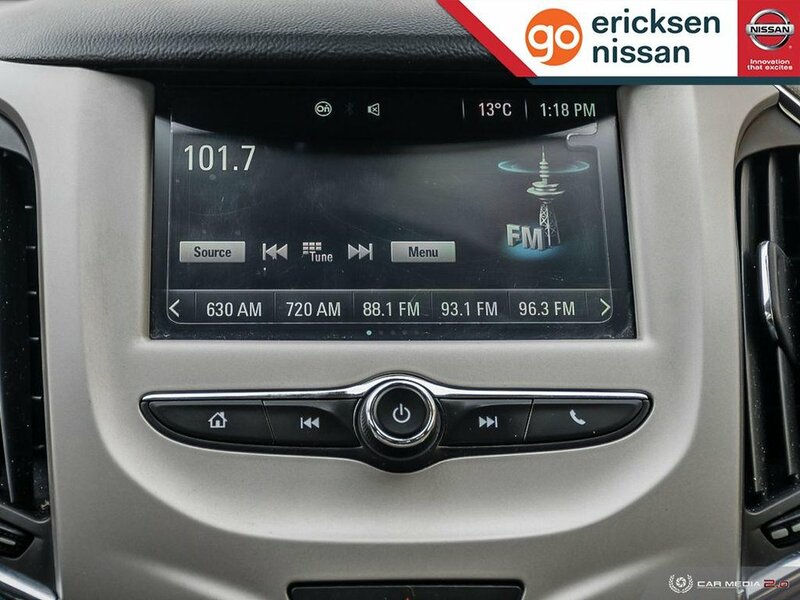 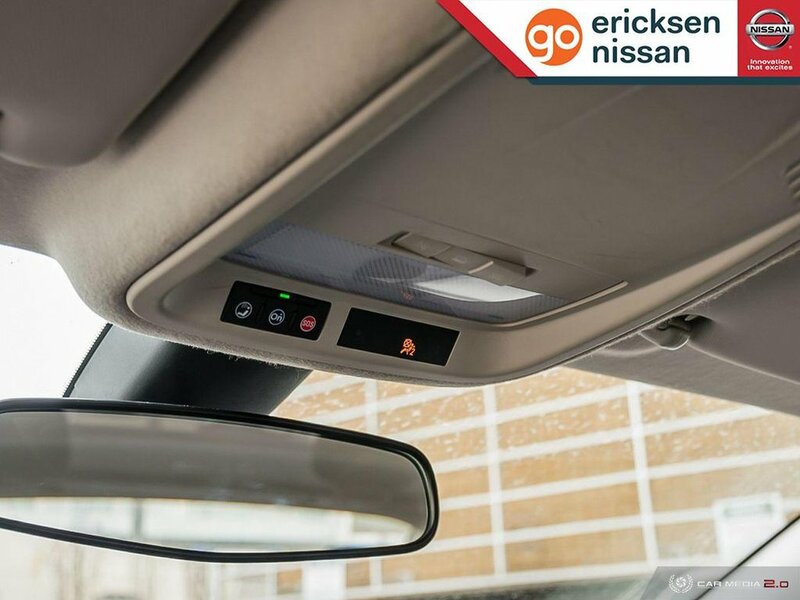 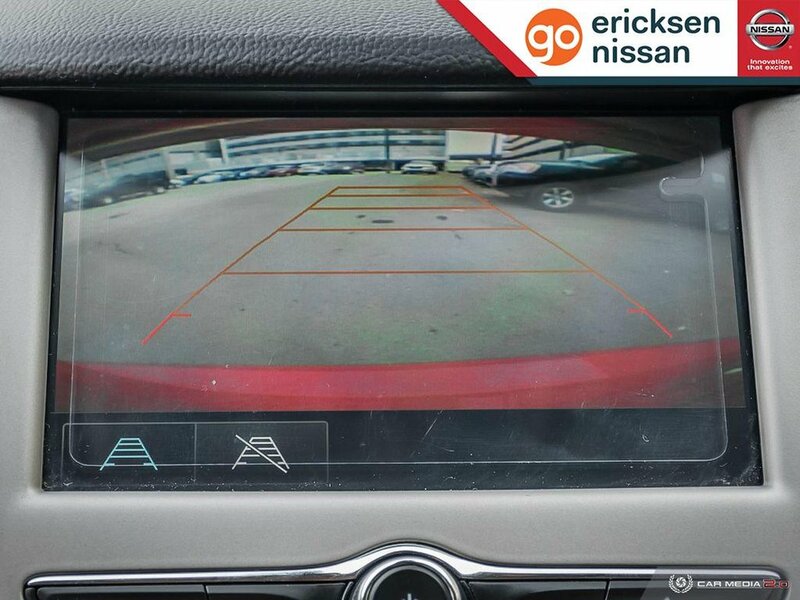 Staying safely connected is a breeze with OnStar with available 4G LTE connectivity/WiFi, MyLink infotainment with a prominent touchscreen display, Apple CarPlay, Android Auto, and more!